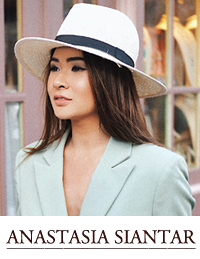 and the first RT is number 148! 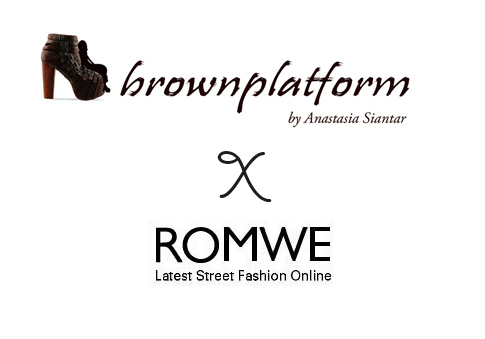 thank you so much Anastasia from Brownplatform and Romwe!!!! !